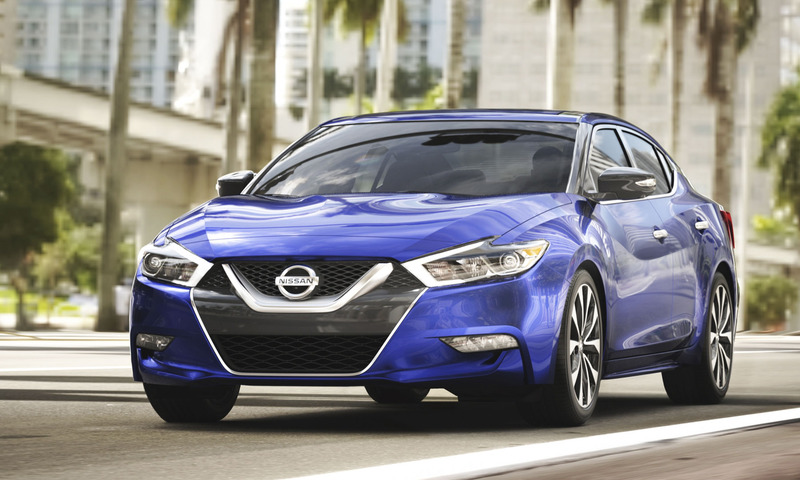 During Automobility LA — which incorporates press preview days prior to the 2016 Los Angeles Auto Show public days — Nissan debuted the 2017 Sentra NISMO, the latest in a line of performance Sentra models dating back to the original Sentra SE-R. The Sentra NISMO is also the first NISMO version of a mainstream Nissan model, joining the GT-R NISMO, 370Z NISMO, JUKE NISMO and JUKE NISMO RS in the 2017 model lineup. 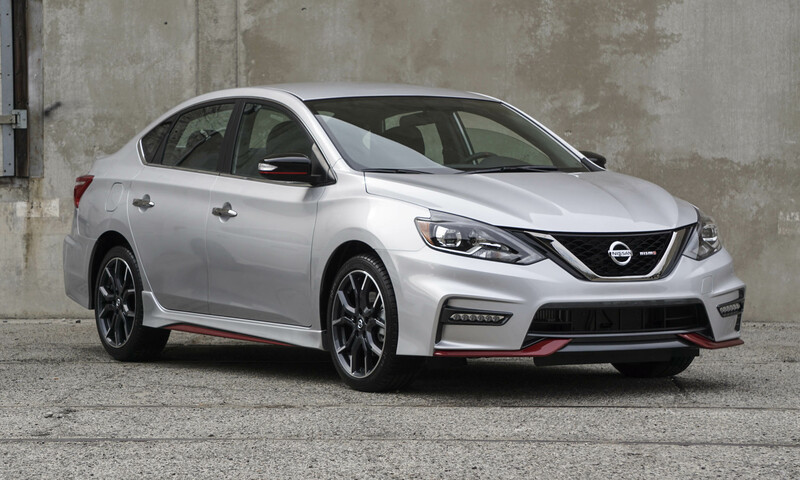 The Sentra NISMO brings factory-tuned performance to Nissan’s popular compact sedan via a 188-horsepower 1.6-liter direct-injection engine, available 6-speed manual transmission, aggressive exterior design, performance-oriented interior upgrades and special suspension tuning. 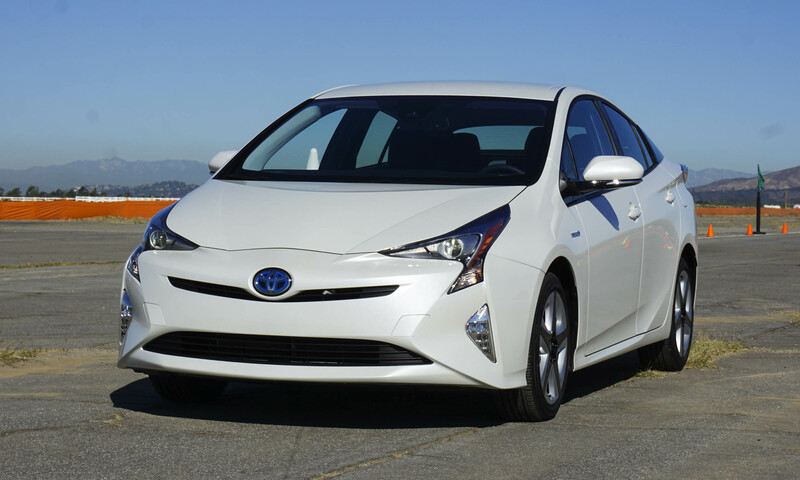 The aerodynamic design is engineered for zero lift without increasing the drag coefficient, which is the same as the standard Sentra. The aggressive look begins with the signature NISMO “layered double wing” design in the front, side and rear lower body panels with red accents. 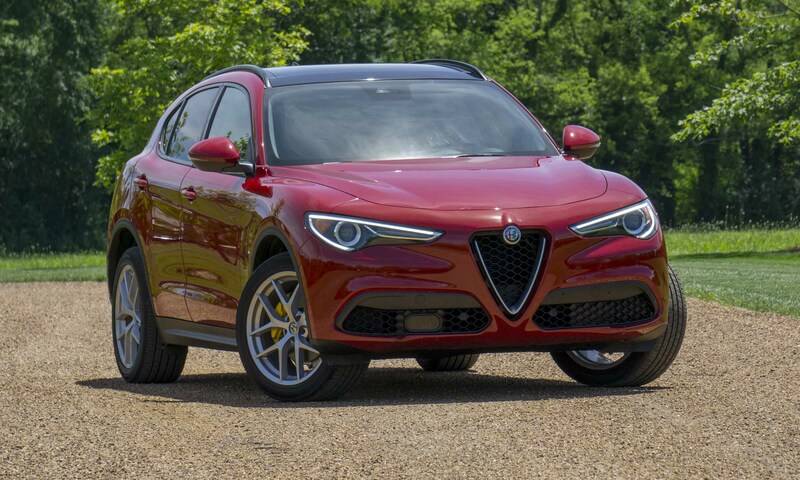 At the front is a unique fascia, standard LED running lights and a NISMO dark chrome V-Motion grille. The NISMO look continues around the car with unique side sills, a NISMO rear fascia, a NISMO rear spoiler, a NISMO exhaust finisher, dark chrome door handles, black mirror caps and a NISMO red stripe. 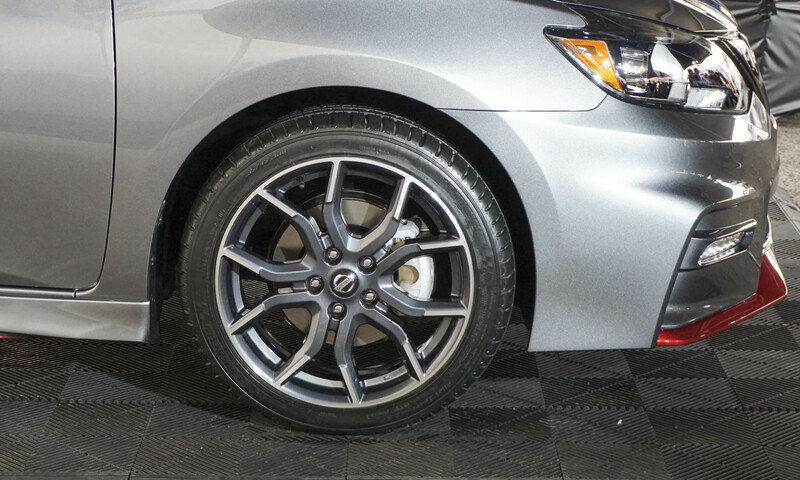 Finishing off the exterior package are 18-inch NISMO 10-spoke aluminum-alloy wheels with 215/45R18 Michelin Pilot Sport all-season tires. 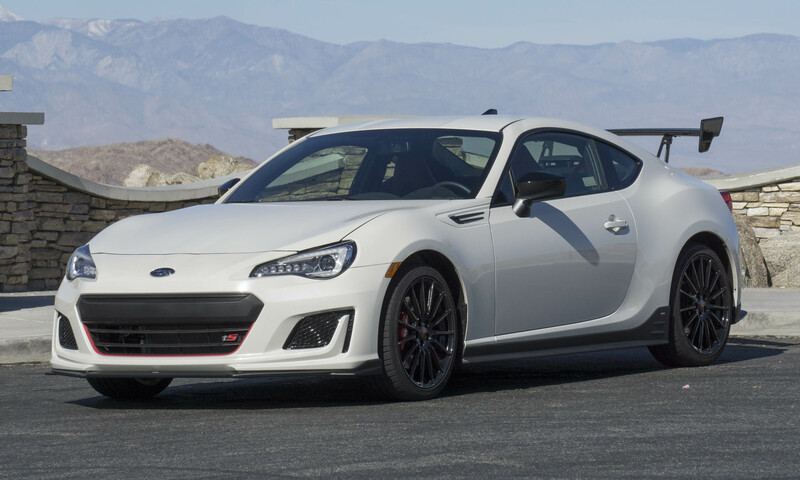 High-performance 215/45WR18 Bridgestone Potenza RE-71R summer tires are available as an option through Nissan dealers. 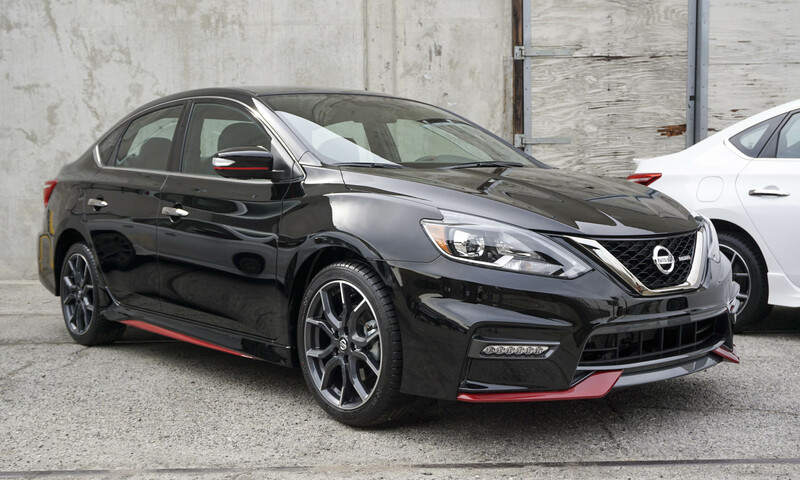 The Sentra NISMO is offered in four exterior colors: Brilliant Silver, Gun Metallic, Super Black and Aspen White. 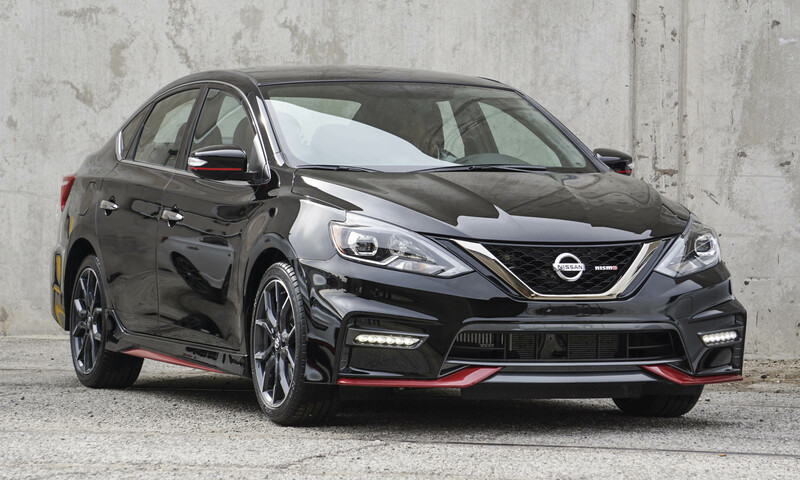 The Sentra NISMO derives power from a new 1.6-liter direct-injection engine recently introduced on the Sentra SR Turbo, producing 188 horsepower and 177 lb-ft of torque at 1600 to 5200 rpm. 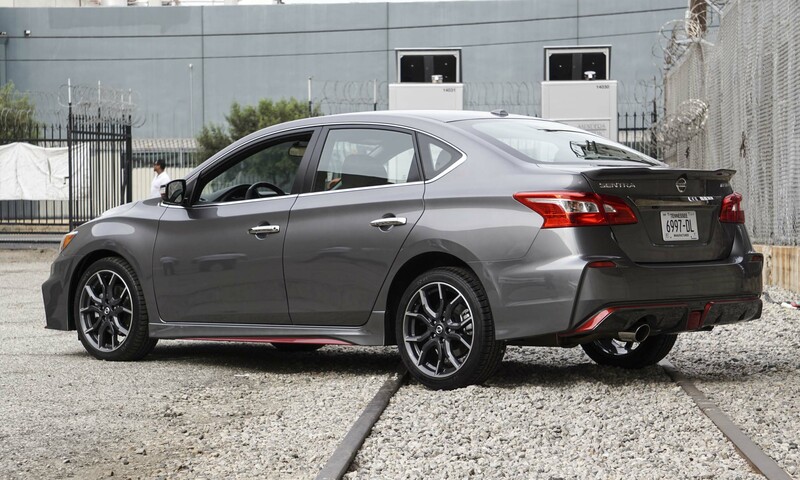 The Sentra NISMO has either a 6-speed manual transmission, with gear ratios selected to take maximum advantage of the engine’s powerband; or an Xtronic continuously-variable transmission, also tuned to match the engine’s performance. 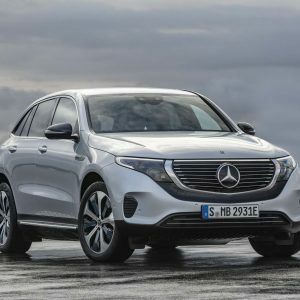 In the Xtronic’s D-mode step-shift program, the transmission has a more linear feel without holding a high rpm, allowing engine speed to climb with vehicle speed. 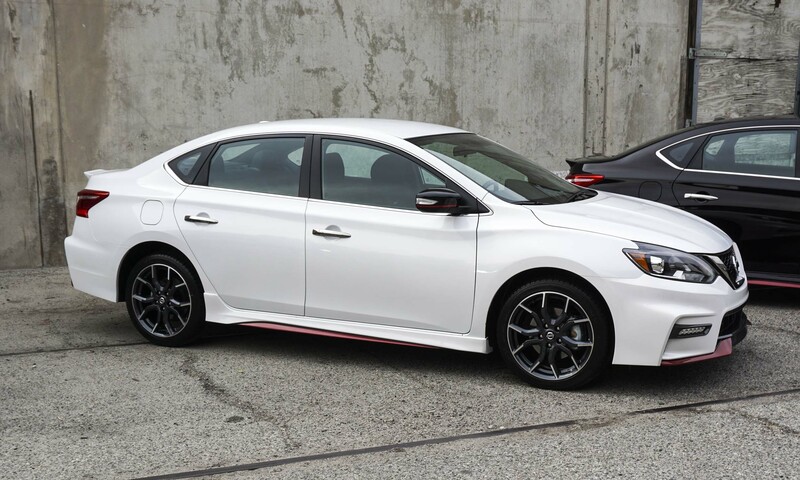 To improve the Sentra NISMO’s handling beyond the Sentra SR Turbo, suspension upgrades include monotube rear dampers, unique front spring tuning and front strut tuning for improved body control. 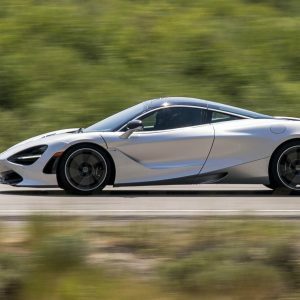 The electric power steering has been tuned to provide NISMO-worthy feel — good feedback, precise on-center control and a linear, direct response. 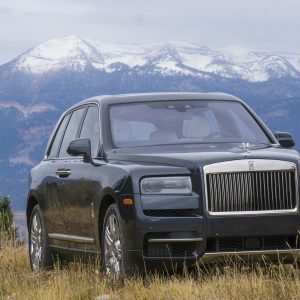 The 4-wheel disc-brake system includes 11.7-inch vented front discs and 11.5-inch solid rear discs. Inside, the Sentra NISMO continues its performance theme via front seats with NISMO logos and additional side bolstering. 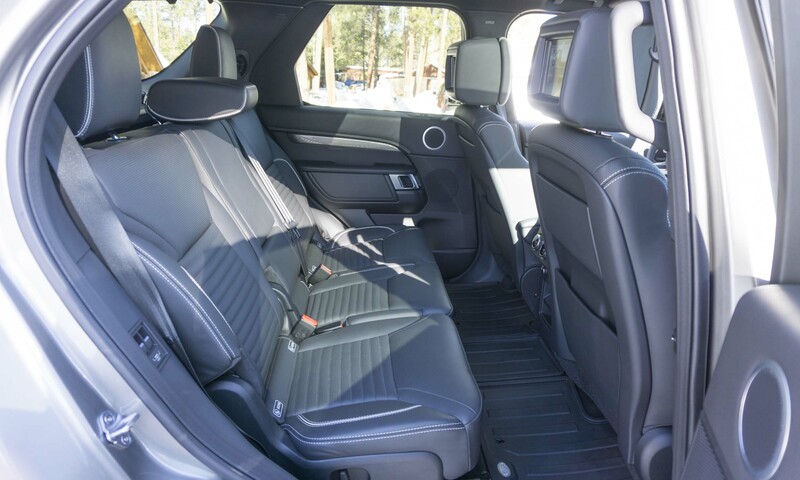 The rear seats feature a unique cloth material and red stitching. 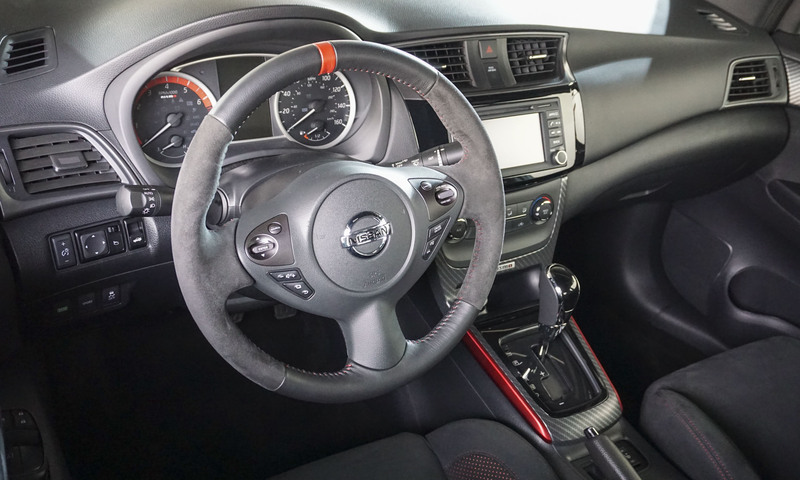 The charcoal interior with red accents also includes an Alcantara and leather-wrapped steering wheel, NISMO gauges with a red tachometer, a leather shift knob and NISMO-embroidered carpets. In addition to the unique NISMO features, the 2017 Sentra NISMO also has a 5.0-inch Advanced Drive-Assist Display between the tachometer and speedometer, a soft-touch instrument panel, a sliding armrest, Nissan Intelligent Key keyless entry, and a RearView Monitor.